I owe a big THANK YOU to Barb Radisavijevie who blogs at Bookworm Buffet. She lives and writes in California. 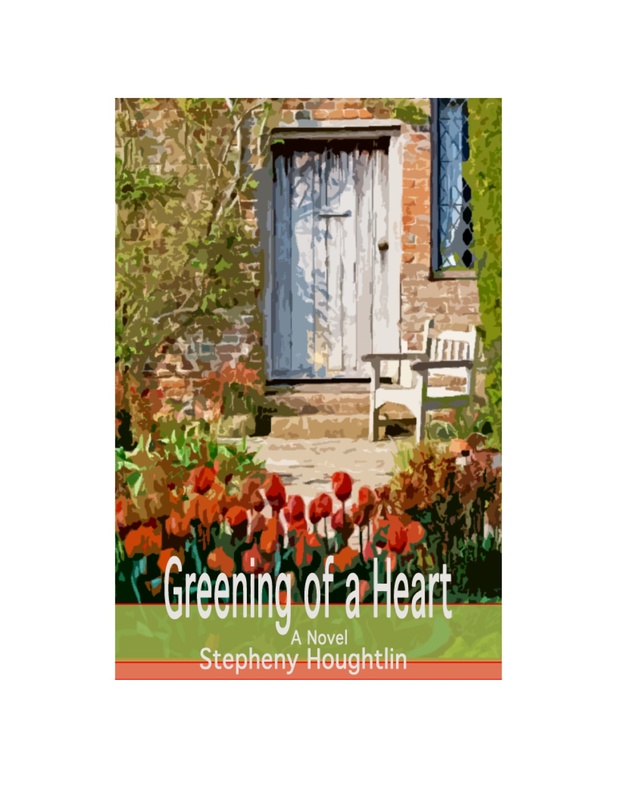 She has written a detailed review of Greening of a Heart. Never doubt the far reaching consequences of the blogging world. This was my 4th year to participate in the A to Z Blogging Challenge. This year I wrote 26 posts on the architecture and impact on the community of historic hotels and inns. It was well received judging by the stats surrounding the posts. Bookworm Buffet must have liked what she found when visiting, did a little exploring, and downloaded from Amazon, Greening of a Heart. I’m delighted that her appreciation for the novel led to this review and recommendation. Here is the link to review. Perhaps the setting and characters will call to you too! 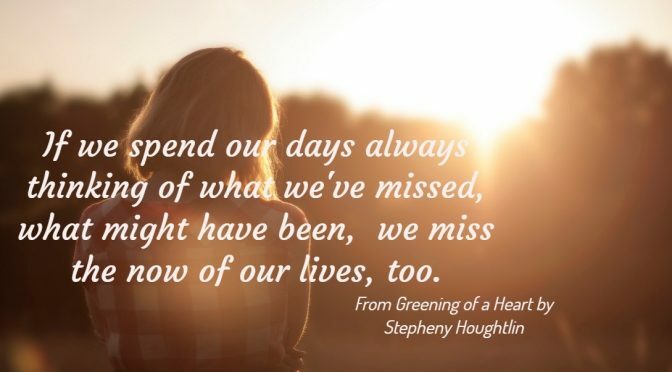 This entry was posted in Greening of a Heart - A Novel by Stepheny Houghtlin and tagged Book Review, Bookworm Buffet Blog, Greening of a Heart-Novel. Bookmark the permalink. Thanks for mentioning this, Stepheny. I appreciate your sharing this. I enjoyed meeting you during the challenge. I rarely buy a book anymore since I get so many free, but many are worth just about what I pay for them. I was intrigued by your book, and I’m not sorry I bought it.